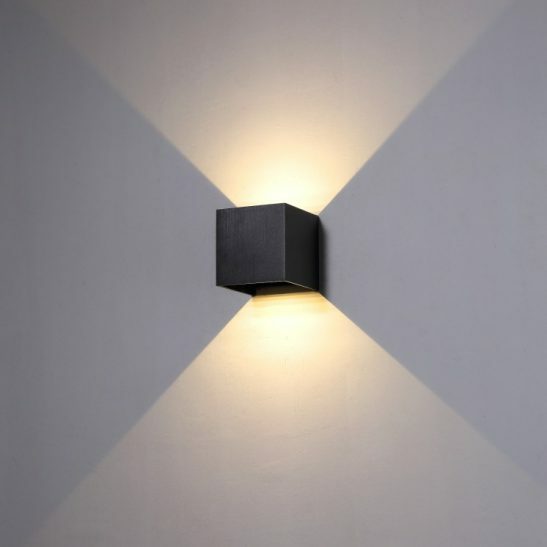 If you are looking for a black garden wall downlight that is perfect for placing either side of your home or business door then the LWA279 3 Watt LED black outdoor wall light just may be the contemporary garden wall light that you have been looking for. 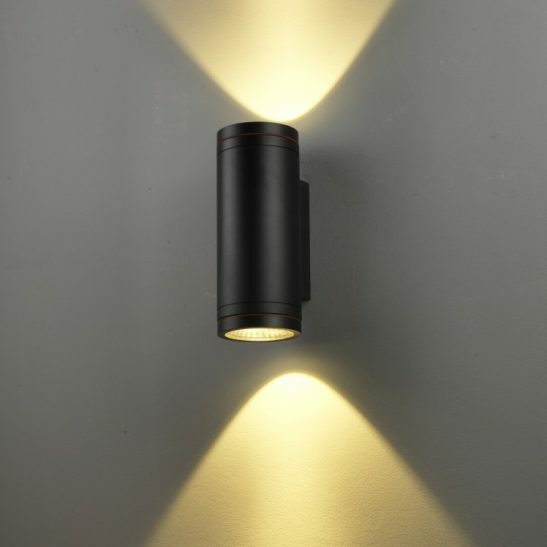 This black garden wall downlight features a 3 watt CREE LED with an output of 120 lumens of light. 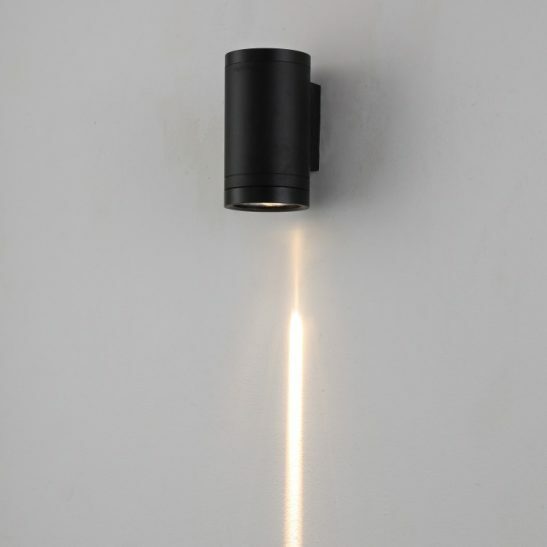 This light produces a very thin beam of light so is not appropriate for anyone wanting to light up a large area of their home’s or business’s exterior. 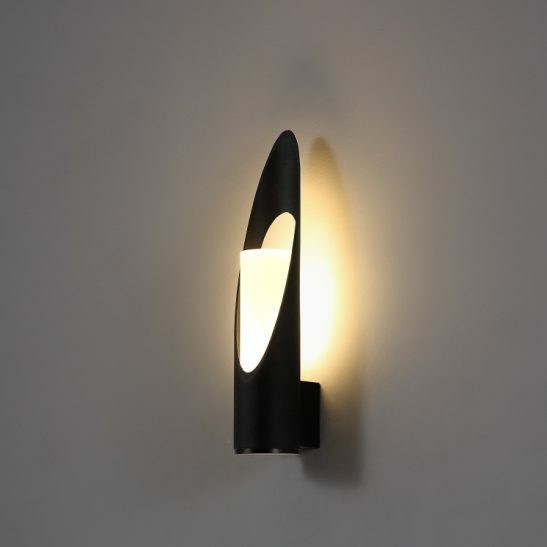 Made of high quality aluminium with a hardy black finish this light measures 140mm high and 93mm wide. 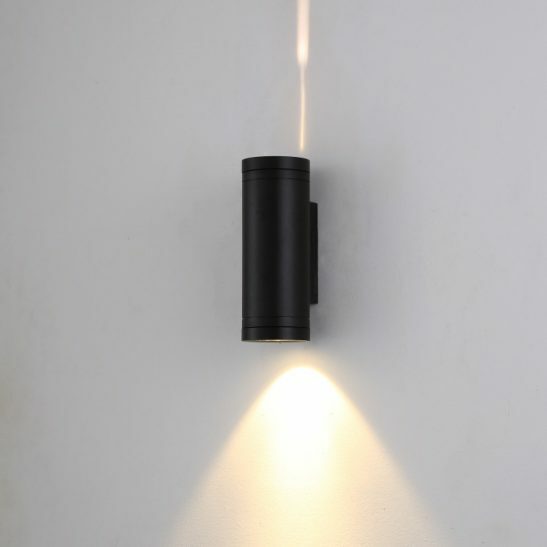 The LED driver for this wall light fits nicely inside the body case of the light. 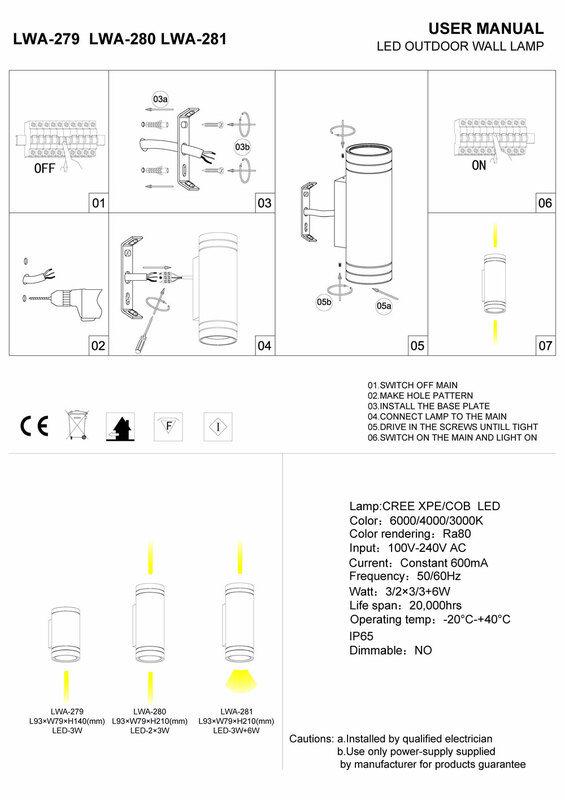 The light has an IP65 rating and is specifically designed for outdoor use. 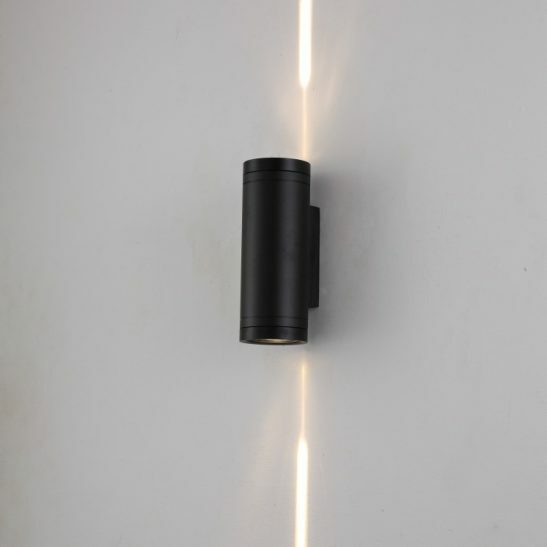 The light itself needs to be wired into your 110-240 supply main. 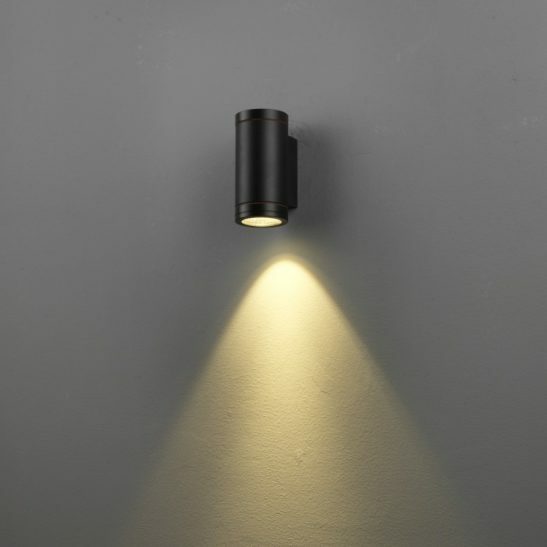 Installation of the light needs to be completed by a licensed electrician. The LWA279 is made using the very latest LED technology available, which is why it can provide you with a minimum of 50,000 hours of maintenance free light. 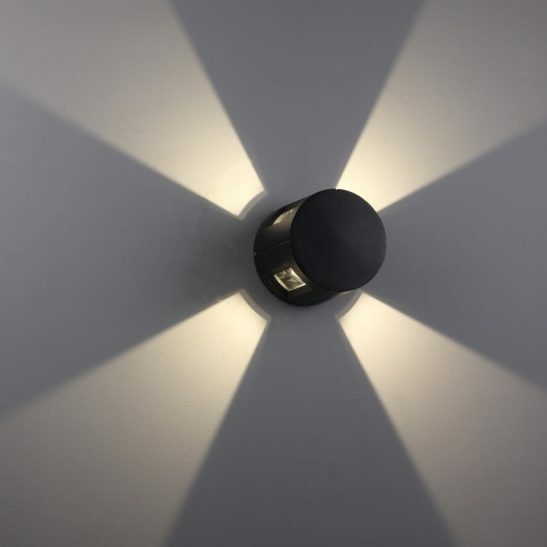 The LED is hardwired directly into the light itself, so there will never be any light bulbs to change. 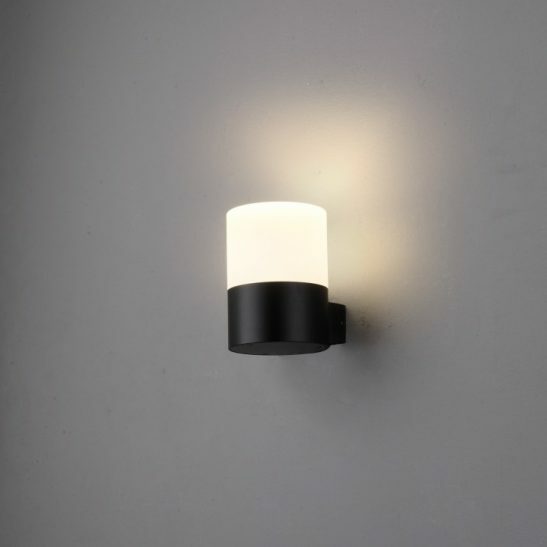 The LED technology used in this black garden wall downlight also is highly energy efficient and environmentally friendly since it is 100% recyclable. It also comes with a lengthy 3 year guarantee.